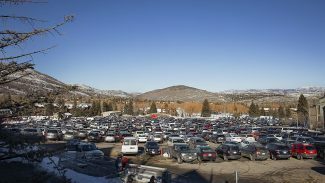 City Hall recently briefly addressed the future of the Park City Mountain Resort base area in a statement related to the efforts to redevelop a patchwork of municipal properties amassed over the years, offering only limited new information but indicating there is continued interest at the resort in developing a parking garage. 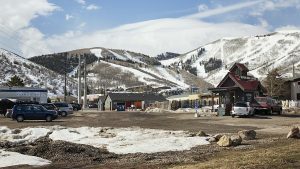 There has only been scattered information about PCMR’s intentions regarding development at the base area, including a garage, since Vail Resorts acquired PCMR in 2014 as part of a settlement of a lawsuit involving the former owners of the resort, which was under the corporate umbrella of Powdr Corp. 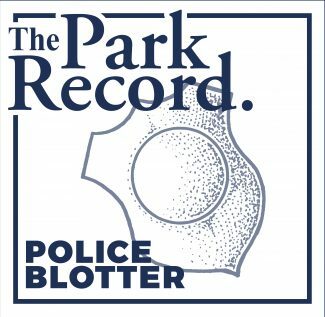 The statement was posted on the municipal website in response to a question posed by a firm that was interested in bidding on a City Hall contract for architectural, design and other services for development on properties held by the government along the lower Park Avenue corridor. The firm, which was not identified, asked "has there been any further resolution in terms of what the resort is doing and what the adjacent corner will look like?" The question also mentions whether a resort consultant that City Hall had referred to would be addressing that issue. 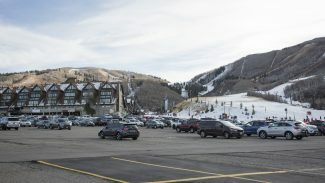 "The resort owner – both Powdr Corp. and their successor Vail – have both been consistent in their desire to build a four-story parking garage with transit . . . ," the City Hall response says, indicating the circulation at the site will be addressed for buses. "The timeframe is TBD, so at this stage it will not play heavily on what we are looking for." City Hall staffers and a consultant compiled the statement and answers to a series of other questions posed by the firms. The question regarding PCMR, though, was one of the most intriguing given the lack of information that has been made public in recent months. The compilation, which was posted to the City Hall website, does not identify the firms that posed the questions. The questions were apparently asked in March. 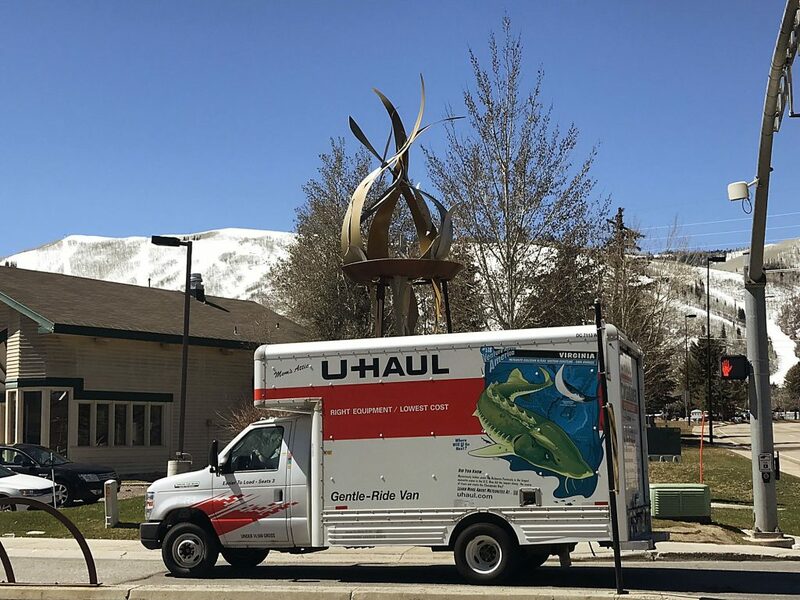 The former owners of PCMR had been interested in redeveloping part of the parking lots at the base area with an action-sports camp, a transit hub and a garage. City Hall was interested in the partnership in an effort to make major improvements to the transportation and parking infrastructure at the site. There has been little information made public in recent months. PCMR early in the week indicated it did not have updated information about its planning efforts. City Hall is preparing to develop the properties it holds along the lower Park Avenue corridor, including the property where the Park City Senior Citizens Center is located and parcels on Empire Avenue and Woodside Avenue. Officials have made some sort of restricted housing a priority for any development.